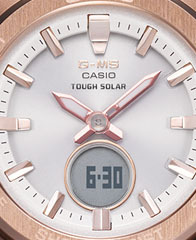 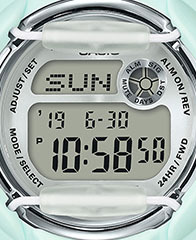 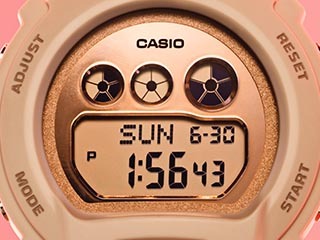 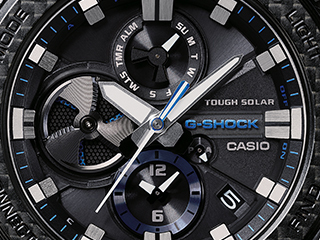 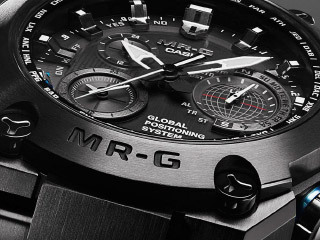 Casio strongly urges consumers to only purchase from Casio Authorized Resellers who proudly display the Casio G-SHOCK Authorized Retailer Badge. 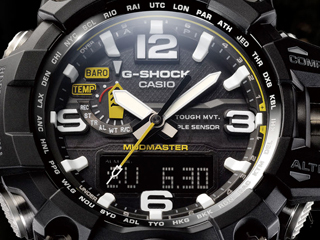 Please visit our Authorized Dealers page to view. 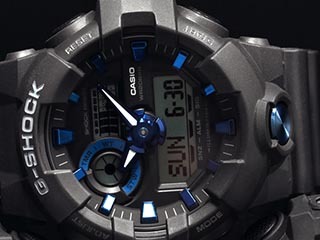 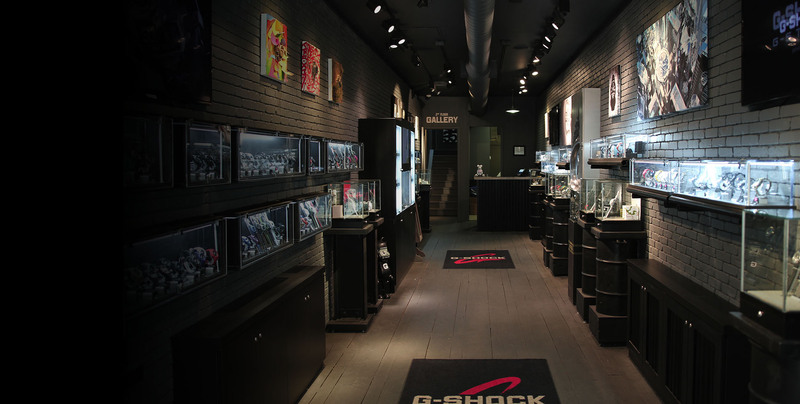 Please visit our Unauthorized Resellers page to view a list of Unauthorized Casio Premier G-SHOCK Resellers.